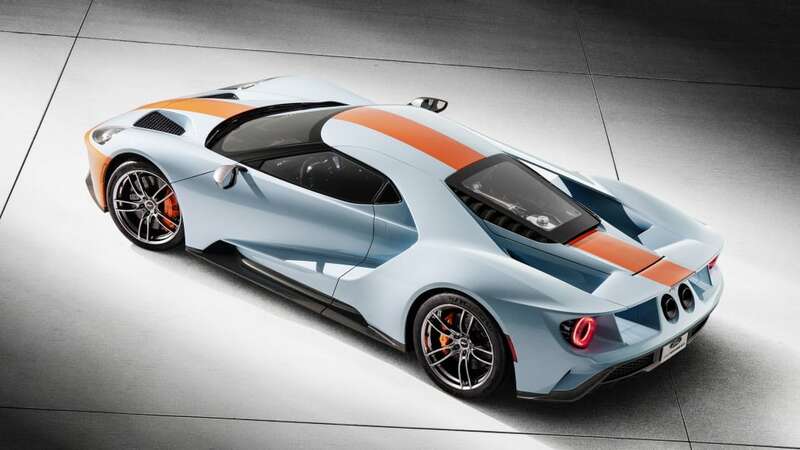 Ford announced recently that it would be building a few more Ford GTs and accepting new applications. 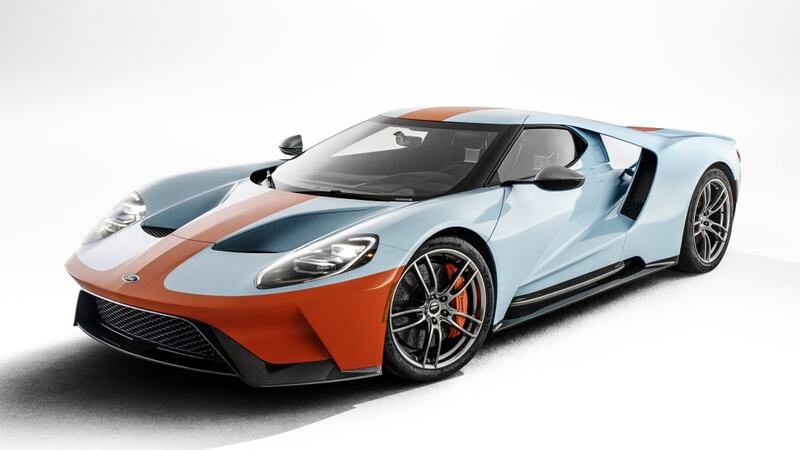 It also revealed the 2019 Ford GT Heritage Edition that fully embraced the car's history with the Gulf Oil paint scheme. 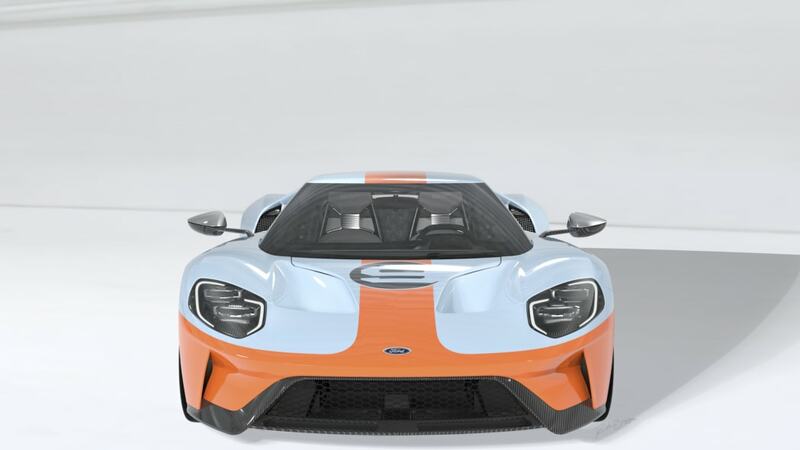 But getting an approved application from Ford won't be the only way to get one of these blue and orange beauties. 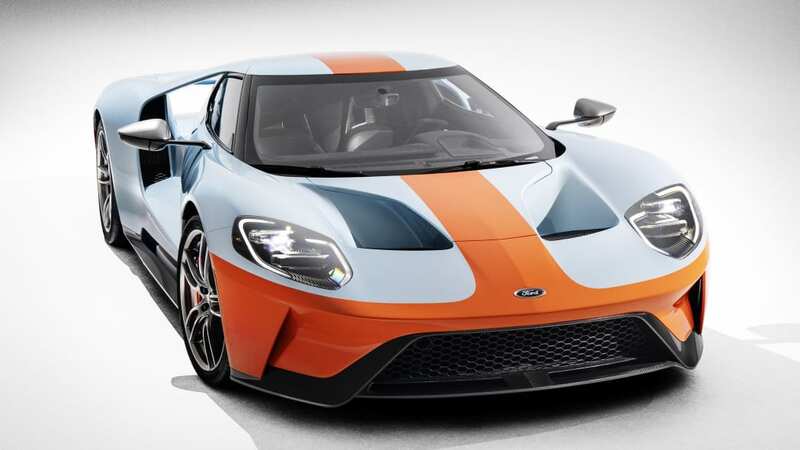 Ford will be auctioning the very first of these special edition cars at the Barrett-Jackson Scottsdale auction on January 19. 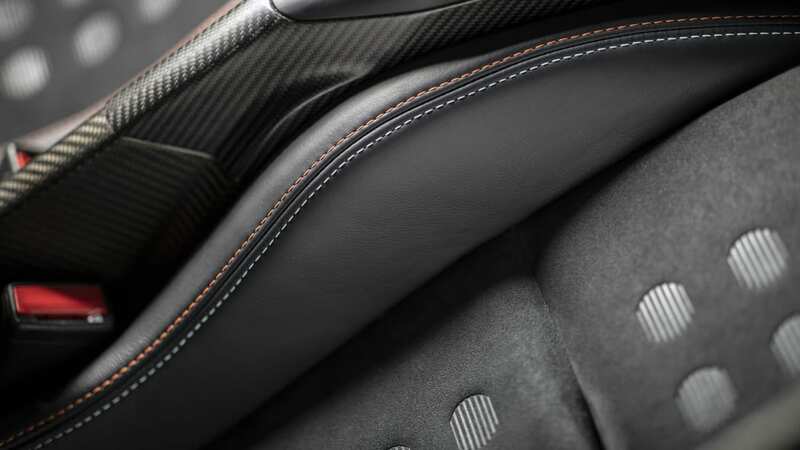 The car will have the first VIN of the Heritage Editions, and it will feature all the goodies of the special version. 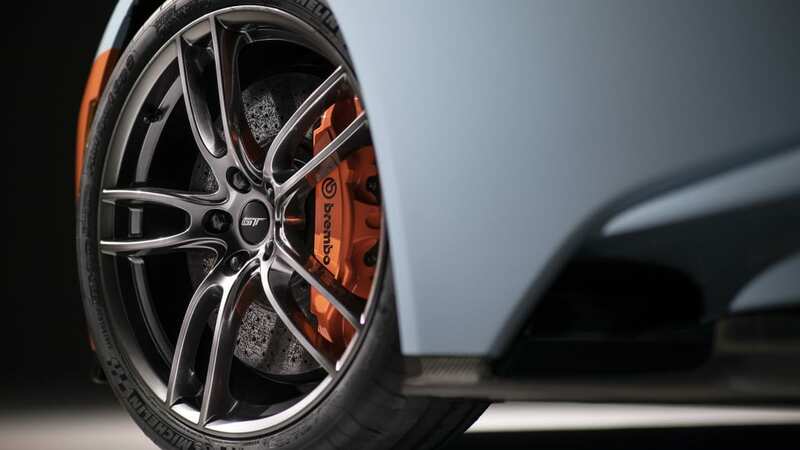 That includes the blue and orange paint, the racing number 9 affixed to the hood and doors, forged aluminum wheels, orange brake calipers and a black Alcantara interior with blue and orange stitching. 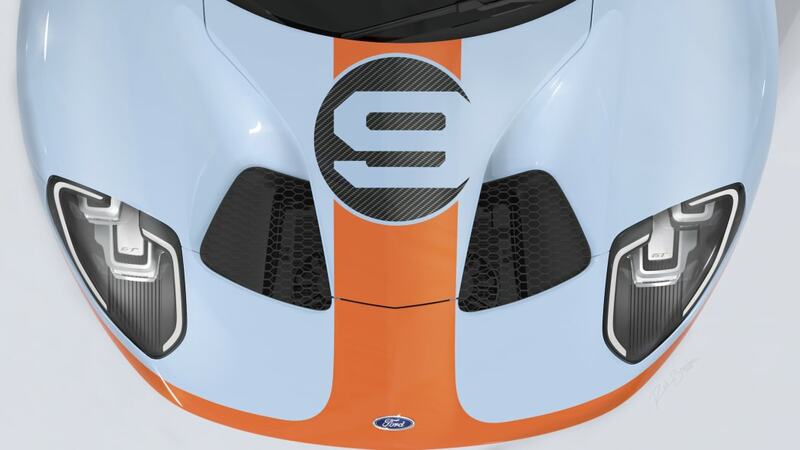 An added bonus, the proceeds from the auction will go to benefit the United Way of southeast Michigan. 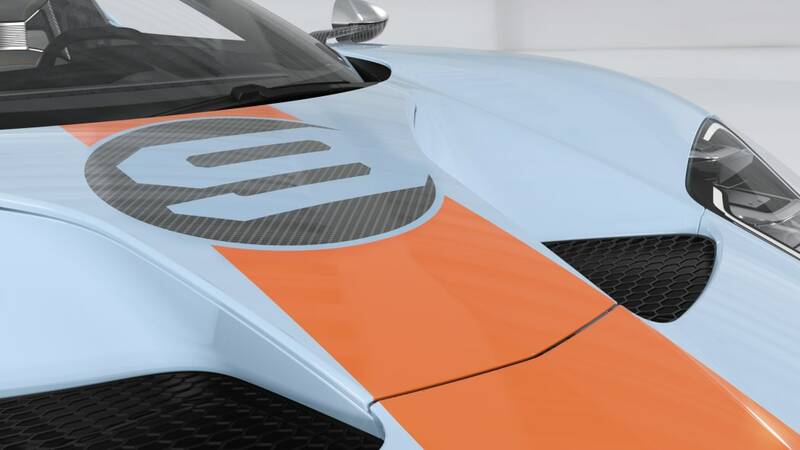 The fact this is a charity car, the first of a special line, and a generally difficult vehicle to purchase means it will probably be seriously pricey. 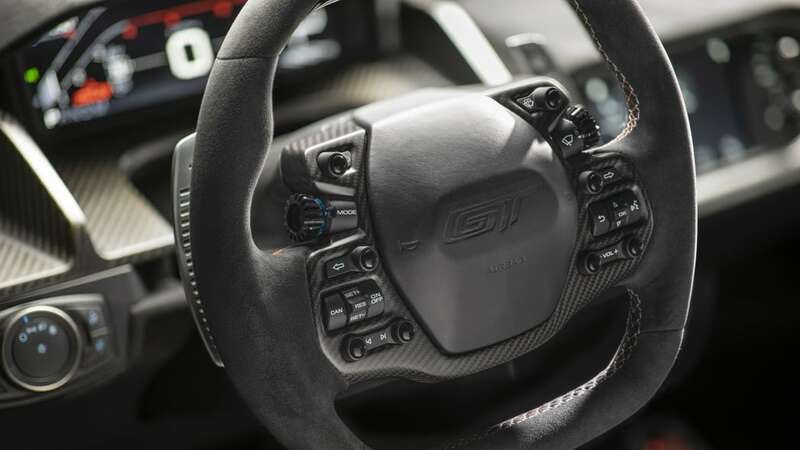 Certainly it will go for more than the base price of about $450,000. 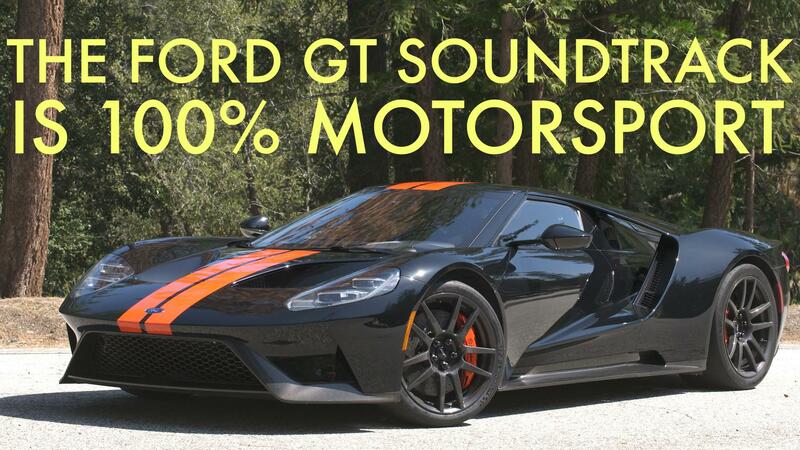 It could hit seven figures, since John Cena's car went for $1.4 million. 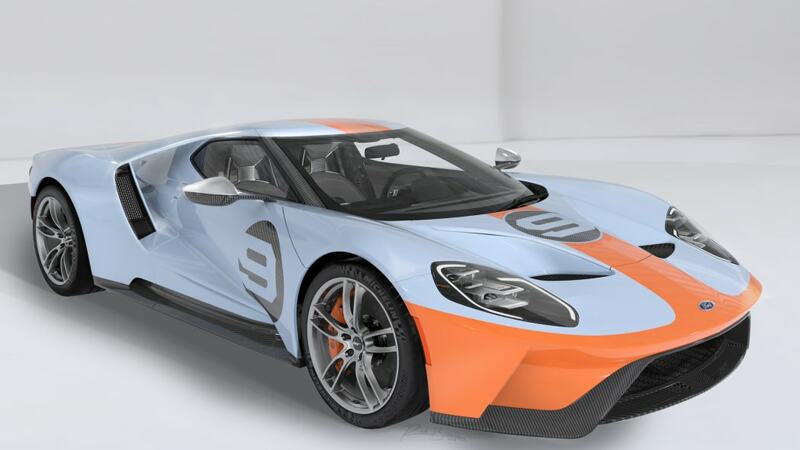 If you are planning on bidding on the new Ford GT Heritage Edition, you may want to bring a little extra spare cash and room in your trailer, too. 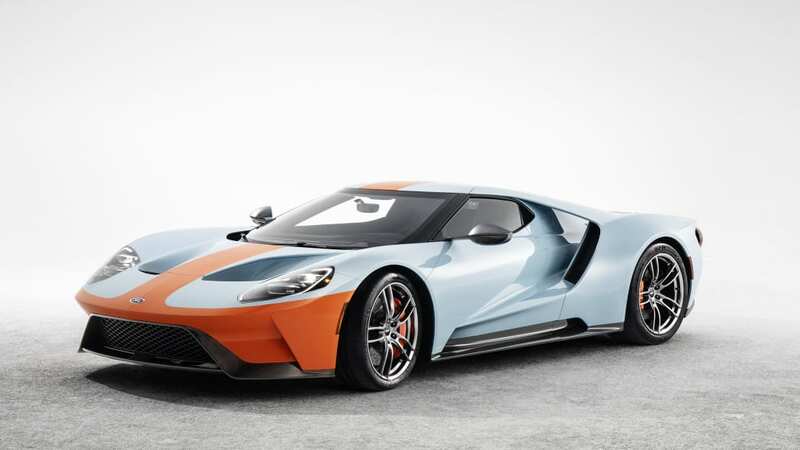 The reason is that you could also bring home a previous generation Ford GT Heritage Edition in the same color scheme from the same auction. 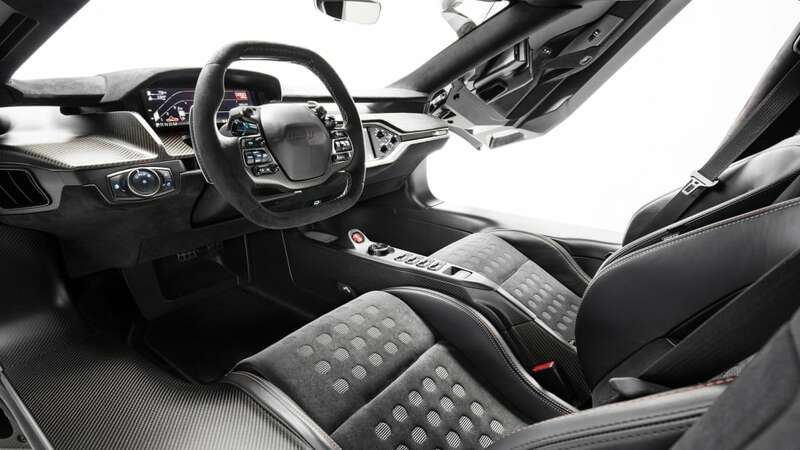 In fact, three 2006 Ford GT Heritage Edition cars will be available. Happy bidding!